“Hollywood North” is a nickname applied to both Vancouver and Toronto, but in the latter’s case, maybe “TV Land” would be more apt: Toronto is riding a wave of peak TV, having pulled in $950 million in 2016 for TV production, and only $274 million for film in the same year. Close to another billion in 2016 was attributed to animation, commercials and VFX. Estimates compiled over summer predicted 500 English-language scripted shows to be produced in North America in 2017, up from 455 in 2016, with Toronto snagging much of that business due to refundable federal tax credits and world-beating infrastructure. 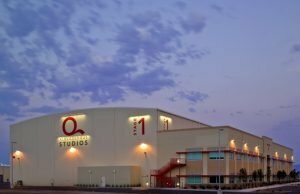 A detail that tells the story in another way: CBS’s Star Trek: Discovery is being shot on Pinewood Toronto Studios’ largest sound stage, formerly utilized by blockbusters such as Suicide Squad, Total Recall (2012), and Pacific Rim. Get the picture? Don’t count movies out yet, though. 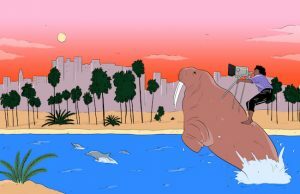 Toronto mayor John Tory made visits to Los Angeles and India in 2017, partly to sell moviemakers in those movie capitals on the benefits of moving to Toronto. Notable films shooting in Toronto in 2017 included Aaron Sorkin’s Molly’s Game, the Christoph Waltz/Annette Bening crime drama Georgetown (doubling for Washington, DC), and The Widow (doubling for Manhattan), with Chloë Grace Moretz. One complaint that’s bubbled up among film partisans of late is that Toronto’s glut of TV shows is crowding out feature production simply because some shows remain on their stages for years; demands to build more stages and spaces are growing. With a cost of living more or less in line with the best “movie cities” in the U.S., Toronto is a perennial draw. On the livability front, it boasts numerous contemporary art centers and galleries, large downtown parks, public gardens, and a performing arts scene that counts more than fifty ballet companies alone—the kind of place any film professional can find an culture-rich life. Toronto is the sort of world-class city that has dinosaurs: You can hop on one of the city’s clean, well-maintained subway cars and head to the Royal Ontario Museum to see the bones of a T-Rex any time. Not bad, eh? 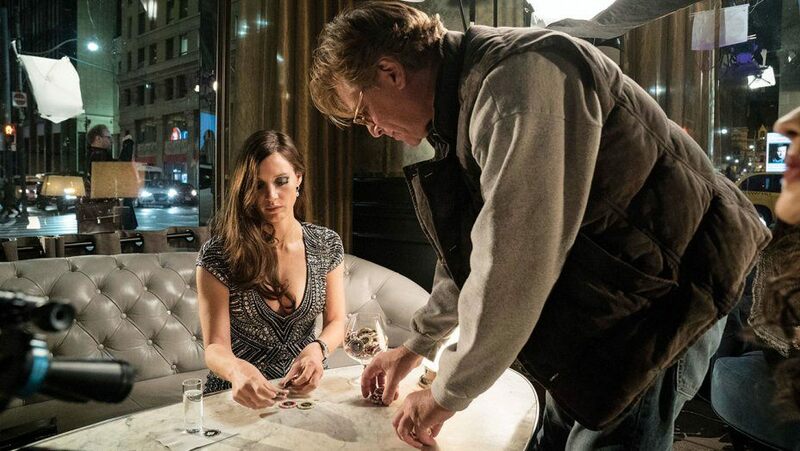 Aaron Sorkin setting the table for a scene from the Toronto-shot Molly’s Game, starring Jessica Chastain. Photograph courtesy of STXfilms.